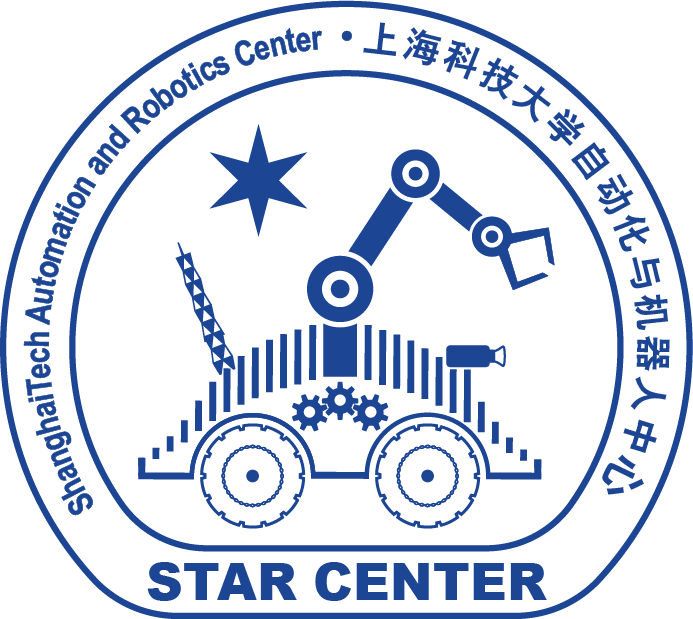 The ShanghaiTech Automation and Robotics Center - STAR Center - is one of seven centers of the School of Information Science and Technology SIST of ShanghaiTech University. It aims to facilitate close collaboration between the SIST professors to develop novel algorithms and systems for automation and robotics. The center occupies the second floor of the SIST 1D building - see the map below. The center has a space of about 1,700 square meters, including labs, offices for professors and students, a conference room and facilities. It is the philosophy of SIST that the students of the different groups of a center all share one big office, such that they may discuss and share their knowledge and ideas for the mutual benefit of all. 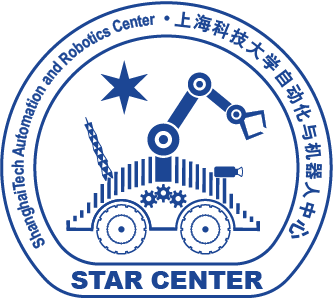 The Center and SIST are encouraging robotics and automation researchers to join the STAR Center and apply for faculty positions. Please follow those directions to find the STAR Center. This site features information about our research, projects and our publications. Check out the our laboratories and the cool robots and devices we use for our research! Some impressions about us and our work can be found on the galleries page. PhD and master students as well as PostDocs interested in joining us please visit the Open Positions page. Visitors are always welcome in the STAR Center - please contact before you come. The Unmanned Aerial Vehicle Computing Lab (UAV-CL) is also located in the STAR Center, even though Prof. Xiaopei Liu is not a member of the center.